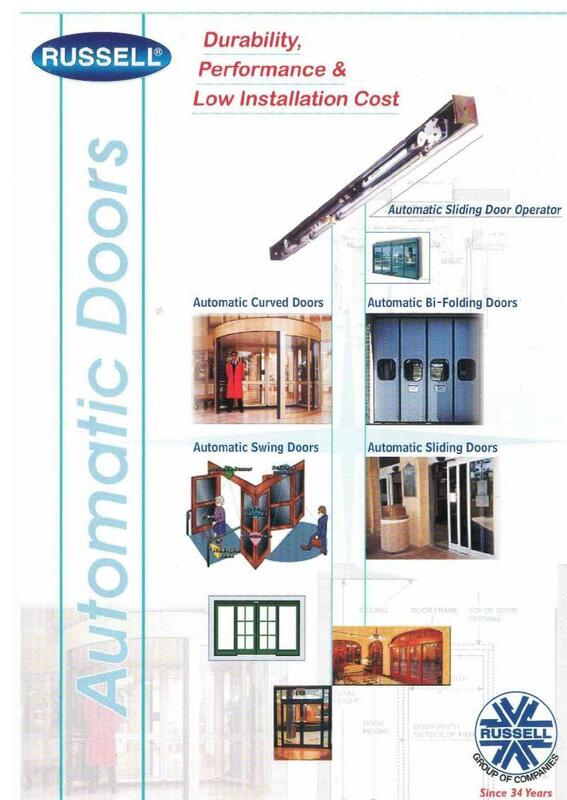 Sliding automatic doors are at present the most common type of electronically controlled door found. They are available in either single sliding, bi-parting or telescopic configurations. All Sliding operators are supplied with a fully monitored battery back up system which will ensure the doors open in the event of power failure or fire alarm activation.